Thank you for visiting PhotoByCereal2k's page. He is an automotive and model photographer based in Lawrenceville,Ga. His love for anything aftermarket automotive, lead him to automotive photography. 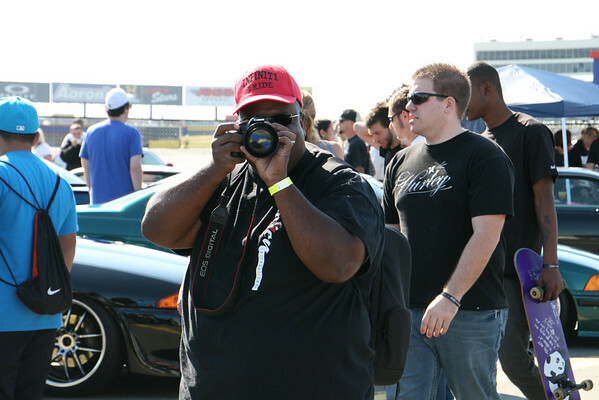 His work has been featured in Performance Audio and Sound Magazine (PASMAG) and Swerv United automotive culture blog.